this site is confusing. 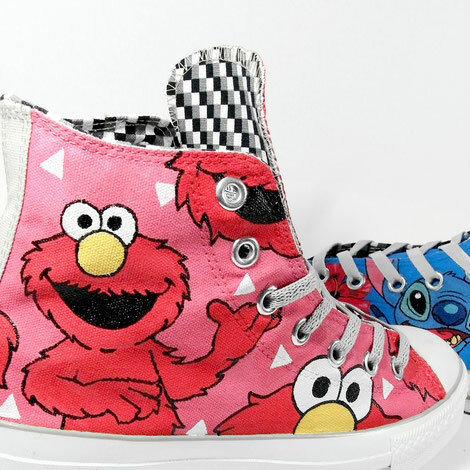 how much is those pink elmo converses? kids size 7 maybe with a 6 letter name on them ? regina ; saskatchewan . !? my daughters birthday is at the end of augest. The decoration recognizes retailers that conventional exceptional online customer agreement scores during a one-year interlude, as rated by millions of confirmed online buyers. I wouldn't bother too much about brand. What I look for is reasonable value for money (I wouldn't buy the cheapest if they were no good), something sturdy that won't fall apart the first time they're worn (look for solid seams, stitching, etc), something with enough room for their feet to breathe and move, and most importantly don't buy a shoe that's going to force their feet into a different shape as kid's feet are still growing and developing. A shoe is a thing of footwear anticipated that would secure alongside console the being base though the diverse activities. As a vital bit of individual ethnicity and improvement, shoes contain found their strategy enthused about our lifestyle, old stories, and workmanship. Hello friends am here for suggesting you about the free online card game.Follow the website and play as well as you can. As far as my experience goes, kids shoes DO have half sizes, from infant to big kids. You will have to buy shoes at least 2 -3 times a year, but every 2 months is very frequent, so I understand your concern. I have had the best luck going to Stride Rite, where the staff are trained in properly fitting quality shoes on your child. They look at the shape of the foot, measure length and width, and watch the children walk, consider the appropriate style of shoe based upon the gait of the child. Look so cool, I wonder if I would have been get a chance to get 1 I could be the luckiest person. I wouldn't trouble excessively about a brand. What I search for is a sensible incentive for cash (I wouldn't purchase the least expensive in the event that they were no great), something strong that won't go into disrepair the first occasion when they're worn (search for strong creases, sewing. To help get a better handle on your question may I suggest you concentrate on both the fit and the quality of the shoe you have in mind. Some makers extend their adult sizes into the smaller size ranges, other quality makers make a comparable line of kids shoes. They would be like to Joan fabrics and get a sewing pattern. If you do not know how to stitch than you will have to find someone to well. 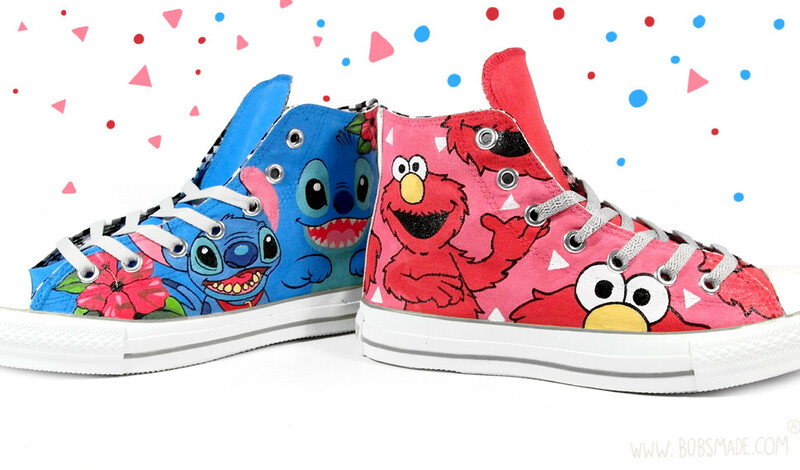 Elmo is popular and I am sure you could just buy it. These designs may be liked by kids and people who still fond of the old kid kinds of stuff. It's a good try. 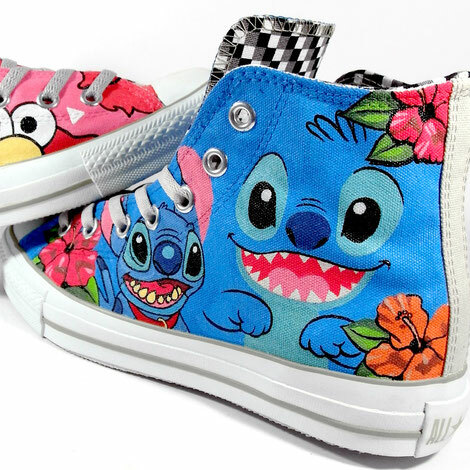 For me this is awesome as I'm a fan of stitch, I would buy it.